Han Dynasty is pretty near Upper West Side. This restaurant offers its visitors Chinese cuisine. Order tasty dan dan noodles, pepper chicken and wontons. Pancakes here are nicely cooked, this is what regular clients of Han Dynasty underline. It's time to degustate good wine, draft beer or liqueur. Delicious tea, americano or lemonade are worth trying here. This place is well known for its great service and friendly staff, that is always ready to help you. Average prices are something that should be said about this spot. You will definitely like the charming ambiance and fancy decor. This restaurant earned 4 on TripAdvisor. Came here when I was extremely hungry one day and after hearing several friends rave about it. We made reservations just in case, and I would probs do the same on a busy night. When walking in, my friend and I were first fascinated by the decor - it felt weird that the main dining room was in the shape of a courtyard and that the lights were quite dim. It seemed as if they were trying to give a higher-end dining experience. We asked our waiter for recommendations, and he mentioned the dan dan noodles and the cumin style. Thus, we got dan dan noodles, cumin style lamb, and eggplant with garlic sauce. The dan dan noodles were very good, even though i haven't really had that many dan dan noodles in my life before. The cumin lamb was amazing as well, although it seemed like the spices were somewhat whitewashed. Eggplant was solid as well - it was a solid reprieve from the spice of the other dishes. All in all, it was a good time, although the spice definitely accumulated and I was incredibly stuffed by the end. In addition, something felt slightly off in terms of its authenticity - there was definitely some pandering to a mainstream audience. 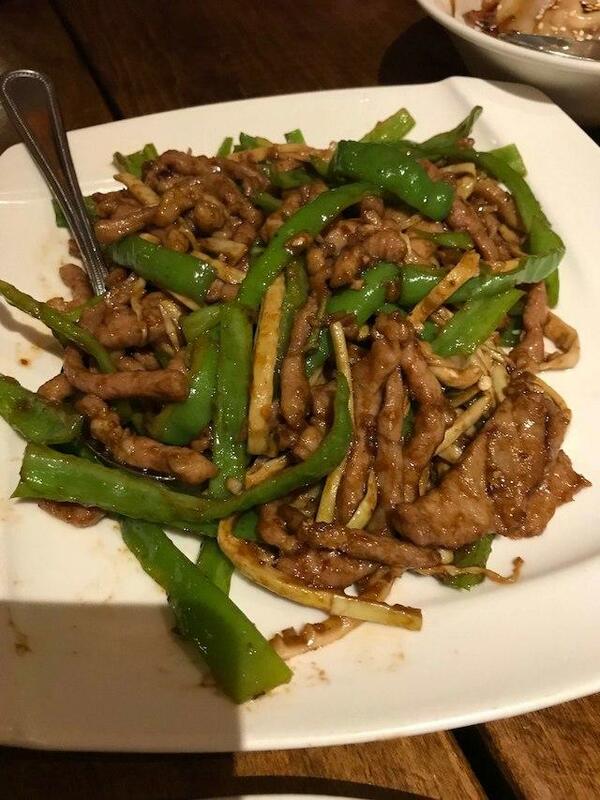 This is a "high end but affordable" Chinese restaurant import from Philly that specializes in insanely spicy Schezuan dishes, plus bulletproof staples. Internal decor is tacky Orientalist that seems catered to convincing UWS clientele that they are in an "authentic" setting. Why?! Anyway, on to the food. It's generally great, with a couple busts. You can't go wrong with the dumplings, 3 cup chicken, cold sesame noodles, kung pao chicken, or any of the schezuan entrees or tofu. Scallion pancakes, on the other hand, are a bust, really dry and felt like they were out all day. P2P (price to portions) ratio is also more than a little problematic. You'll definitely need to order 2 of anything to feel full, and it won't be a pretty tab. That said, given the wasteland that is UWS, if you're in the area and you don't want to travel far for decent sit-down Chinese, this is probably your best bet. Han Dynasty's UWS location is one of my favorite Chinese food restaurants in the city. The decor is sharp, the food is both flavorful and plentiful, and the staff are always polite and efficient. Also, they play great r&b tracks in the background, so that's always a plus for me. 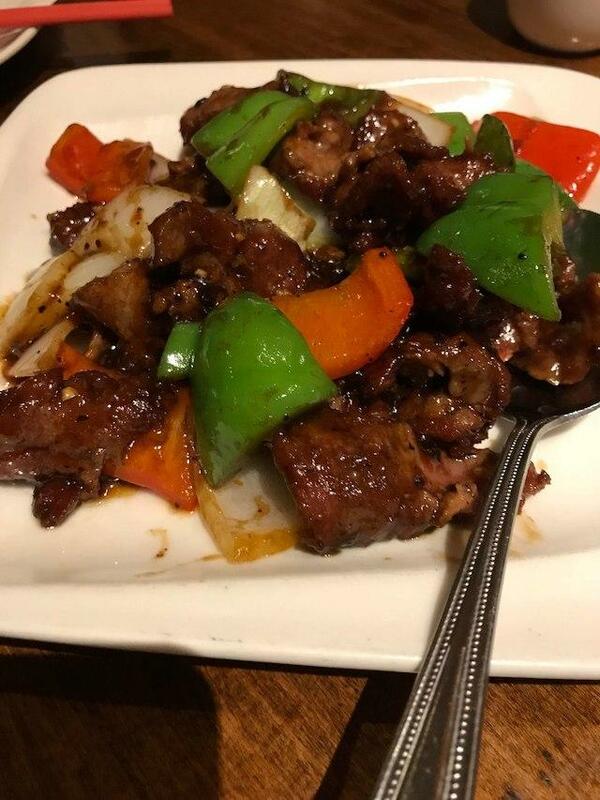 My favorite dishes are the double cooked pork belly and the shrimp lo mein, but honestly everything on the menu is really, really good. Make sure you get a Da Nasty Punch next time you stop by.